This study of Proverbs is the first of what I hope to be many more Family Worship Radio book studies. Each study will be between 5 and 8 minutes in length and will typically consist of a solitary point. I always aim to promote understanding and stir the affections, warming both the heart and the mind. I look forward to your feedback and seeing this family worship podcast blossom into something useful in God’s glorious kingdom. 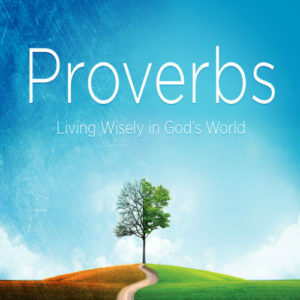 Listen to The Study of Proverbs episodes @ FamilyWorshipRadio.com.